The adjudicatory chamber of the Ethics Committee chaired by Mr Hans‑Joachim Eckert has banned Mr Joseph S. Blatter, President of FIFA, for eight years and Mr Michel Platini, Vice-President and member of the Executive Committee of FIFA and President of UEFA, for eight years from all football-related activities (administrative, sports or any other) on a national and international level. The bans come into force immediately. In consequence, Mr Blatter has been banned for eight years from all football‑related activities and fined CHF 50,000. The proceedings against Mr Platini primarily related to a payment of CHF 2,000,000 that he received in February 2011 from FIFA. The payment to Mr Platini had no legal basis in the written agreement signed between both officials on 25 August 1999. Mr Platini’s assertion of an oral agreement was determined as not convincing and was rejected by the chamber. 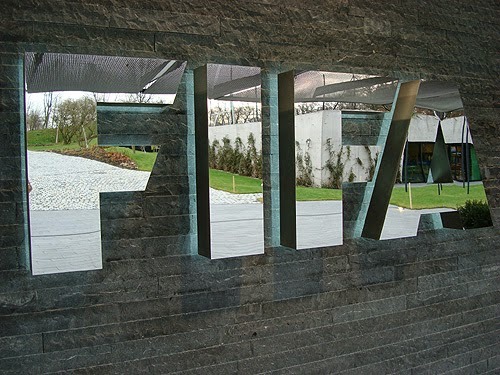 The evidence available to the adjudicatory chamber in the present case was not sufficient to establish, to the extent required, that Mr Platini obtained the payment for the execution or omission of an official act within the meaning of article 21 paragraph 1 of the FCE (Bribery and corruption). Nevertheless, the conduct of Mr Platini without a legal basis constituted a breach of article 20 paragraph 1 of the FCE (Offering and accepting gifts and other benefits). Furthermore, Mr Platini found himself in a situation of conflict of interest, despite which he continued to perform his related duties, failing to disclose said situation and the existence of personal interests linked to his prospective activities in violation of article 19 paragraphs 1, 2 and 3 of the FCE (Conflicts of interest). By failing to place FIFA’s interests first and abstain from doing anything which could be contrary to FIFA’s interests, Mr Platini also violated his fiduciary duty to FIFA and breached article 15 of the FCE (Loyalty). In addition, Mr Platini failed to act with complete credibility and integrity, showing unawareness of the importance of his duties and concomitant obligations and responsibilities. His actions did not show commitment to an ethical attitude, failing to respect all applicable laws and regulations as well as FIFA’s regulatory framework to the extent applicable to him and demonstrating an abusive execution of his position as Vice-President of FIFA and member of the FIFA Executive Committee, hence violating article 13 of the FCE (General rules of conduct). In consequence, Mr Platini has been banned for eight years from all football‑related activities and fined CHF 80,000.